What universities do law firms recruit most from? In the past three years we've asked 2,300 trainees at 124 firms which university they went to. Here are the results. Law fairs: when, where and what? Find out when fairs are being held, where you can pick up a free copy of Chambers Student, and how to make the most of fairs. Doing the LPC or thinking of starting it soon? An LPC student shares their anonymous tips and advice on how to survive and thrive on the course. It's not impossible that you'll be saddled with upwards of £30,000 of debt by the time you finish your undergraduate degree. LPCs, BPTCs and GDLs aren't cheap either, so how can you ease the increasingly intimidating financial burden of law school? It’s now completely plausible that you’ll be saddled with upwards of £30,000 of debt by the time you complete your undergraduate degree. 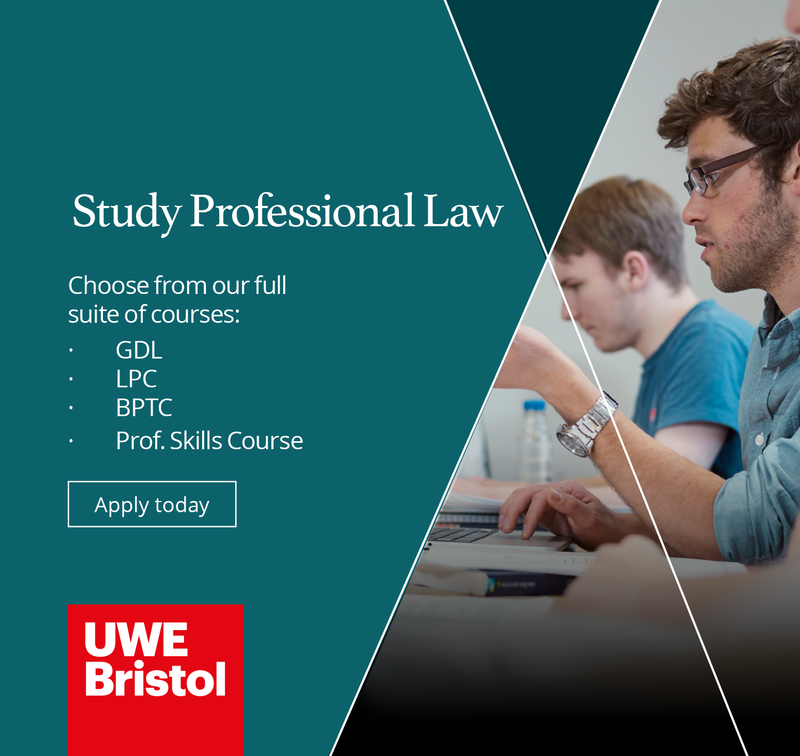 Given that a GDL, LPC or BPTC course is by no means cheap either, how can you ease the increasingly intimidating financial burden of law school?